WordPress themes for LMS seem to be an increasing category on the market that provide anyone who wants to take their learning facility to the next level, or just sell their course idea online, with an extensive and all-encompassing set of tools for creating, displaying and selling their content in the most effective way possible. For anyone with a similar idea in mind, here is a list of the 4 WordPress themes with a comprehensive set of features that could meet the needs for online courses platform or any other learning system (LMS). 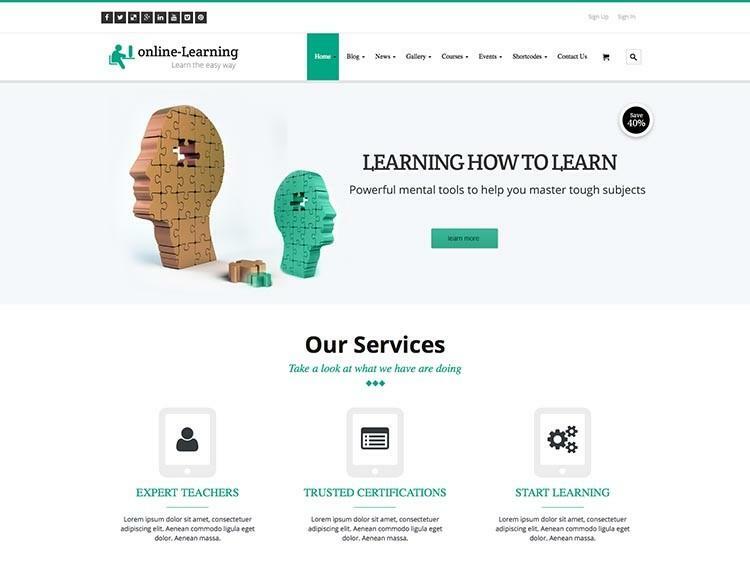 Skilled is highly responsive WordPress theme designed specifically for creating and selling courses. 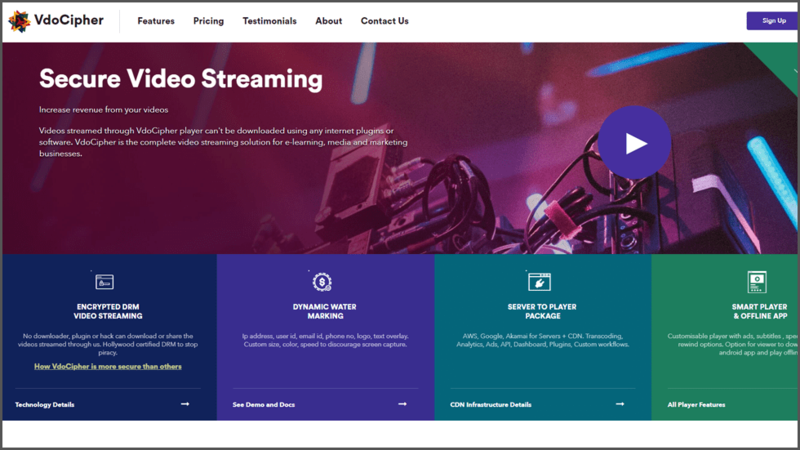 It offers 4 different demos and 6 color schemes to choose from in order to create the look of your website in a way that most suits the needs of your business. Being fully compatible with the premium Sensei WordPress plugin, Skilled provides an easy way of creating and displaying courses in numerous ways, creating and grading tests, observing test progress, and test analytics. 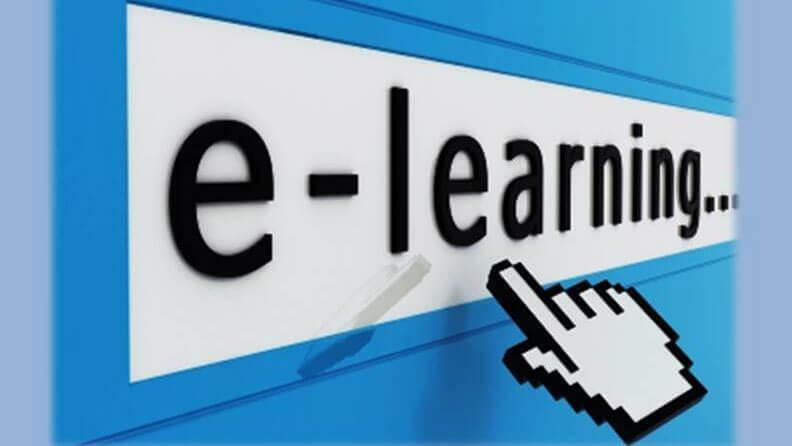 Courses content can be displayed as either free or paid, which offers different possibilities of attracting potential clients with free materials, and then, charging for additional content or advanced courses. Another quite time saving characteristic of Sensei plugin is test creation as well as different test grading options which can be set in advance, therefore, you can choose from automatic to manual test grading depending on the type of questions. Integrated with WooCommerce, Sensei plugin offers numerous, easy to set ways of charging for courses. User registration is made simpler and much more effective through Sensei plugin. The integrated Visual Composer drag and drop page builder tool offers the ability to customize the aforementioned 4 different demos in order to create the most appropriate visuals. Another useful set of features offered by Skilled theme is comprised of Call to Action Banners, Timetable, Category Widget, Pricing Box, Teacher Profiles, Google Fonts, and many more. 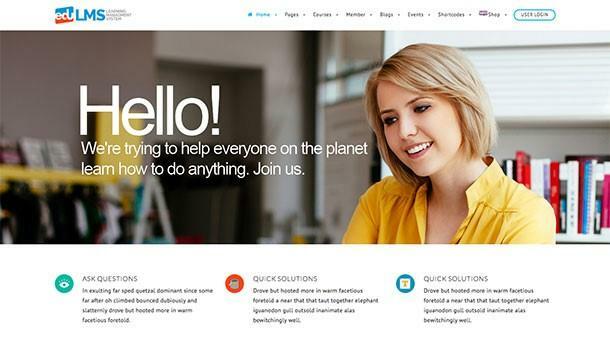 Overall, Skilled is a beautifully designed and highly functional WordPress theme packed with every possible feature needed to create a neat e-learning platform. 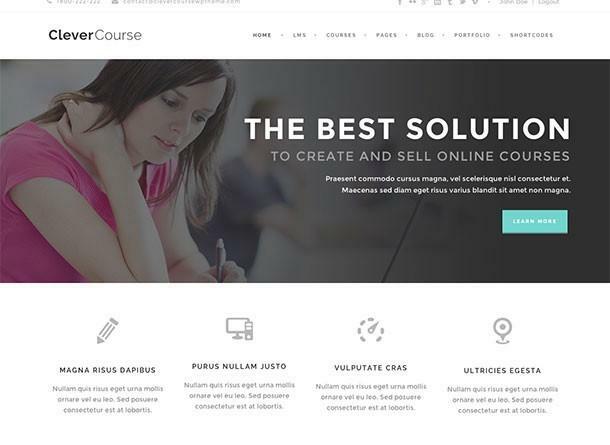 Clever Course is another fully functional WordPress theme designed to support creating and selling courses online and on-site. With Clever Course you can also create custom page layouts by using drag and drop page builder tool. Latest update provides improved creation, classification and grading of courses with a feature for progress tracking for each student. Other important additions include options for retaking any quiz, course rating feature and a commission system for instructors. For handling payment, there is a PayPal integration. Additionally, students can be awarded badges and professionally looking course certificates after successfully passing each course. 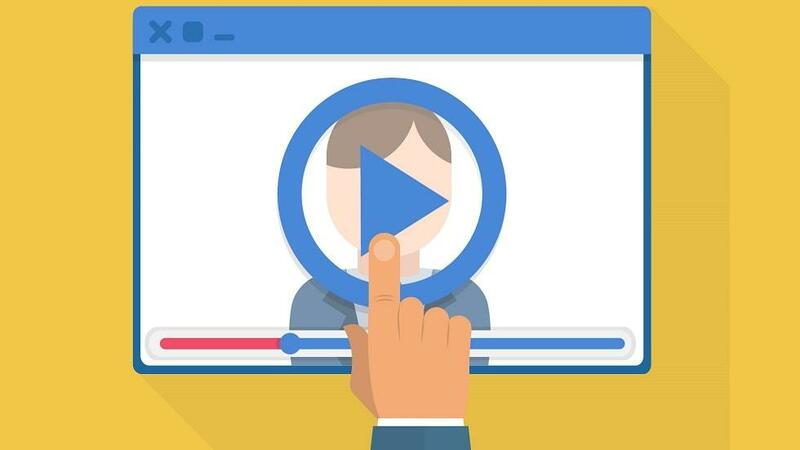 Being WPML ready, Clever Course enables international clients to enjoy your content. 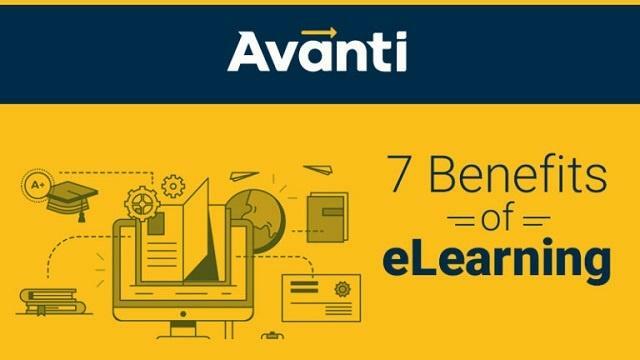 Great design and plenty of useful tools make this theme one of the top 4 WordPress LMS tools. iKnow makes the list due to its attractive and customizable design and full set of useful features. Its responsive design includes free Layer Slider, multiple home pages to choose from and one click Dummy Installation tool. 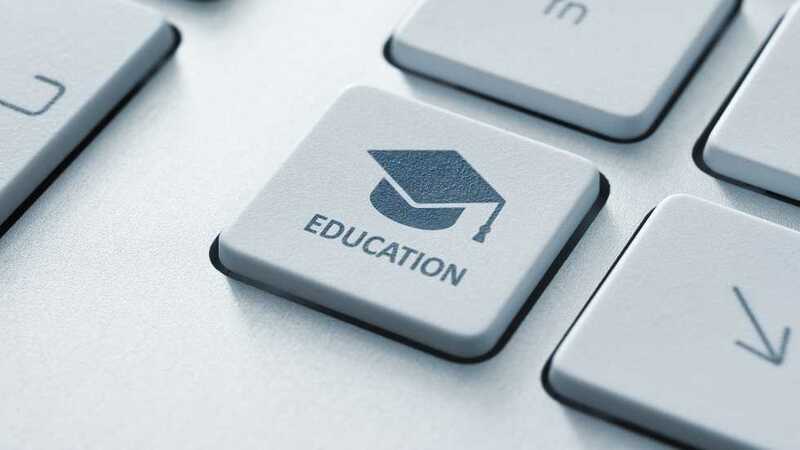 Courses and tests can be managed easily with admin-based control panel. Creation of student and teachers profiles is always recomended, and iKnow isn’t lacking in features suitable for this. WooCommerce plugin is integrated to carry out charging system. Being both WPML and SEO ready, iKnow is among best WordPress themes for managing any type of online learning system. 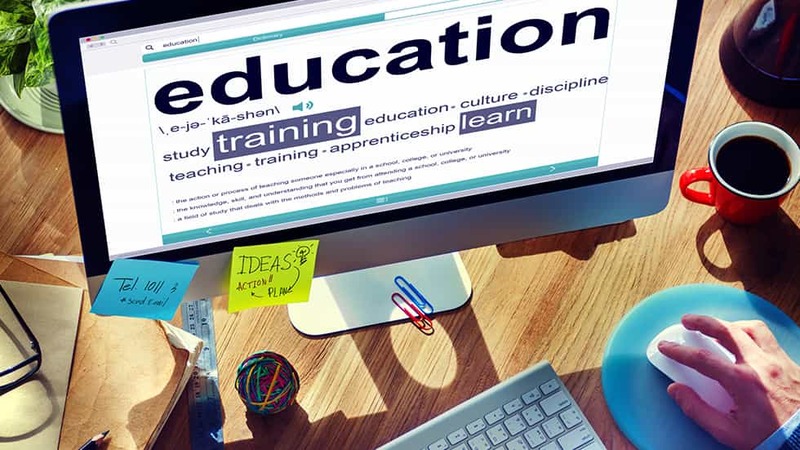 Combining a functional set of popular features for WordPress educational themes, EduLMS provides users with simple and enjoyable experience of creating educational websites. With numerous color variations and Revolution Slider plugin, customization is made fun. Built-in shortcodes enable creation of numerous complex layouts, whereas page builder offers means to create a plethora of different templates. 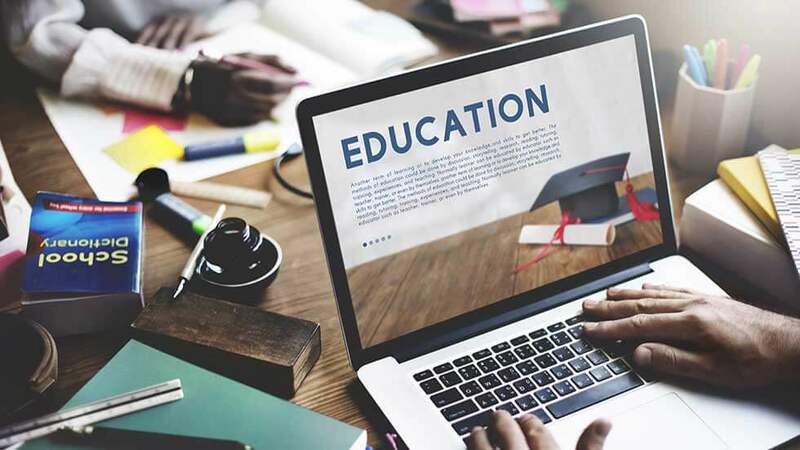 As with all mentioned top WordPress themes, EduLMS also provides full set of features to create numerous courses, tests, and grading options with a tool for students to upload assignments or answers. WooCommerce plugin handles the payment process, and there is also a PayPal for a one-time price. An extensive list of additional tools includes User/Instructor Admin Panel, custom backgrounds, Parallax effect, CSS3 animations, and many more. Taking into account all of the features listed, EduLMS WordPress theme includes everything a functional educational website would need. Attractive visuals and ease of creating functional primary and additional content are just some of the features that make the above listed themes as neat and fully functional WordPress themes in the LMS category. Jovana Cenejac is an English teacher and tutor currently interested in edtech development and how it changes the world of language learning of today.